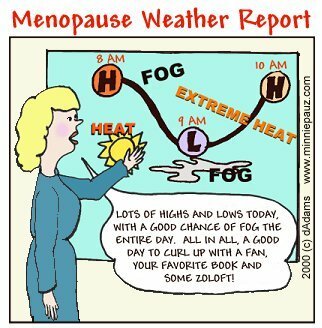 Did you ever notice the weather as much as when you start menopause? It's crazy how just a little bit of heat can make you feel so miserable when you're already having hot flashes!! And the brain fog is truly mind boggling!